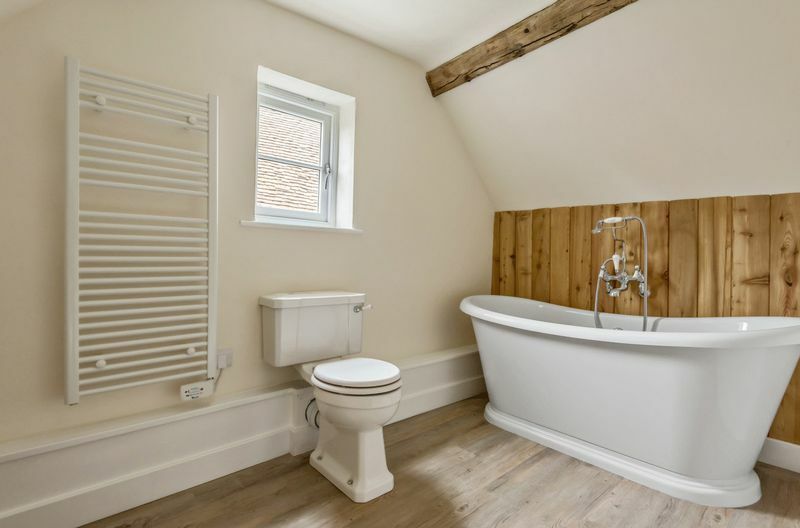 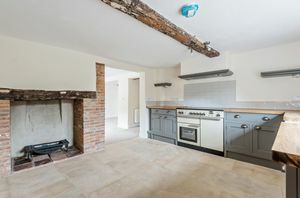 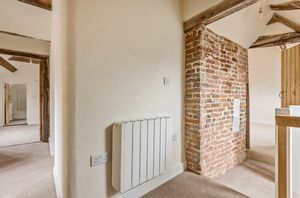 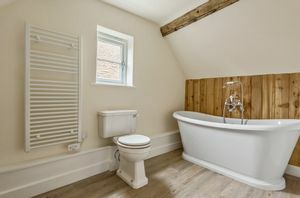 Believed to originally date back to the mid-eighteenth century and once two period cottages, this beautiful period home has been lovingly restored to provide a breathtaking blend of traditional features together with a contemporary interior, including a stunning kitchen/breakfast room and stylish sanitary ware. 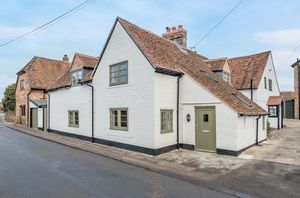 Located with-in this historic and picturesque hilltop village, the property is wonderfully located for access to all the many amenities on offer and just a short walk from the picturesque common and windmill. 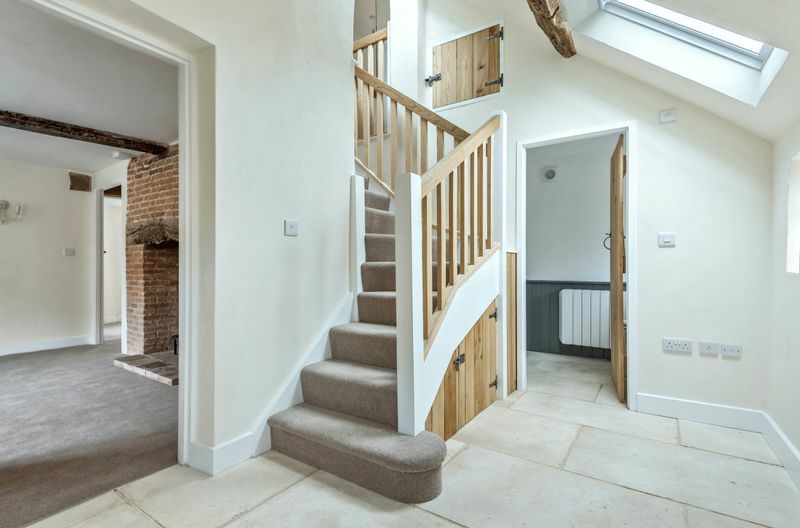 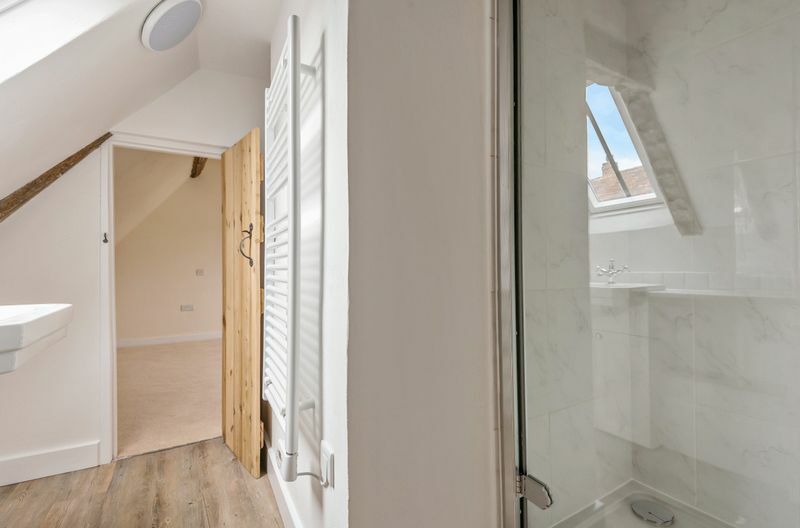 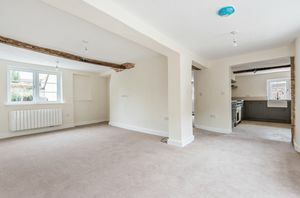 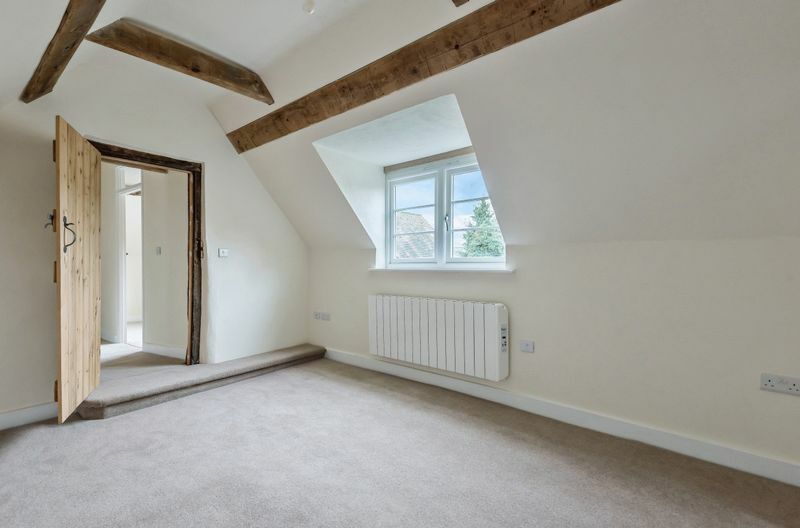 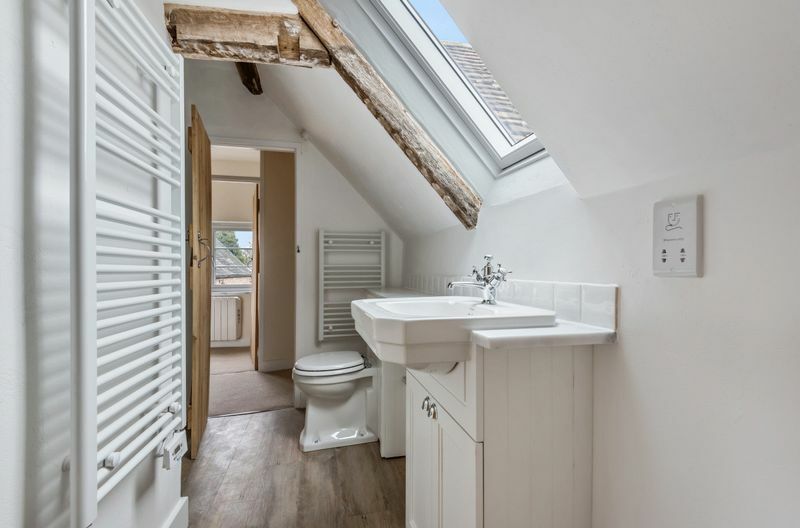 Internally the property has been beautifully finished with a combination of traditional and contemporary fittings, the entrance hall has limestone flooring and an attractive hardwood staircase. A classic latched door opens to the dining room providing access to the remainder of the ground floor living space. 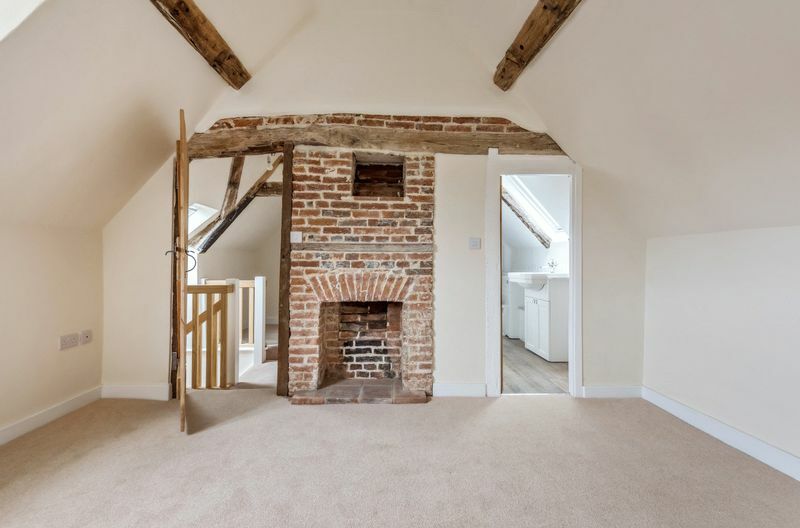 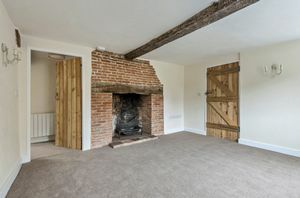 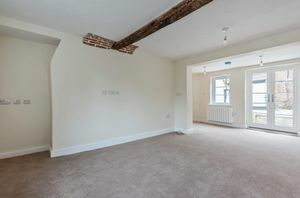 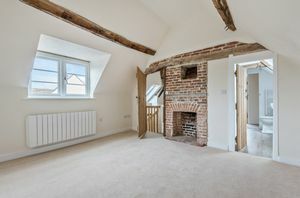 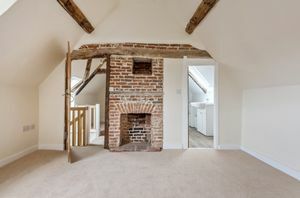 The dining room has an open fireplace with a grate, together with an exposed beam within the refurbished brickwork. 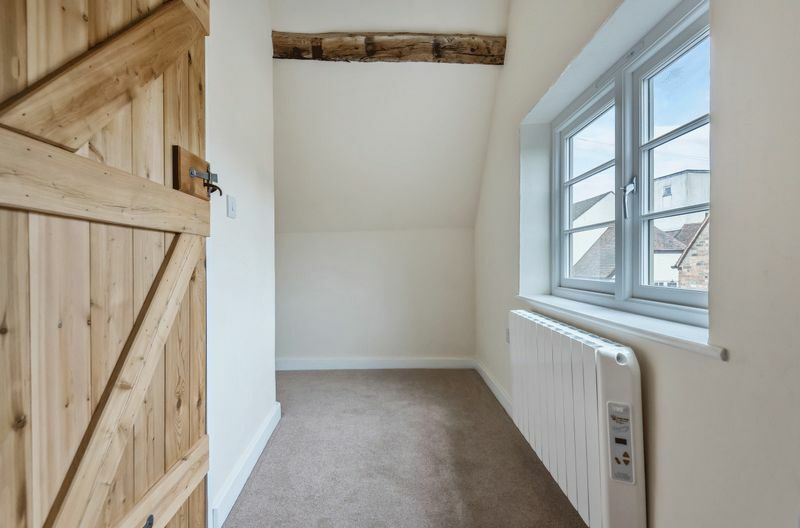 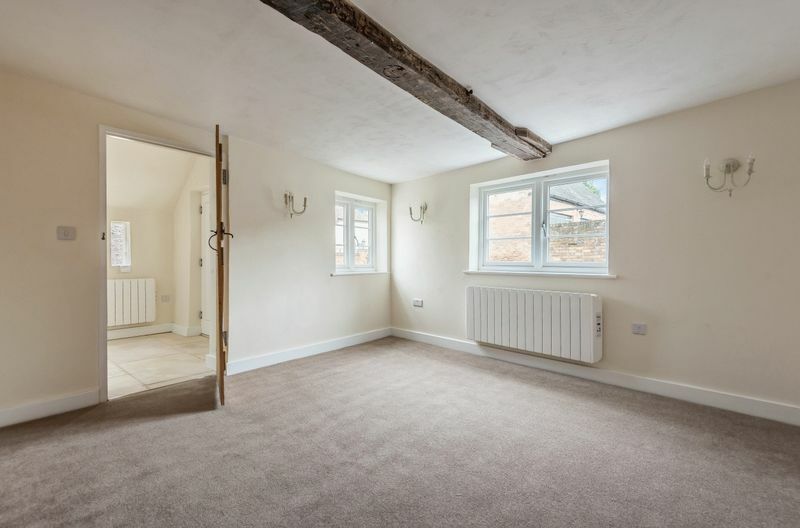 Further accommodation includes a light and airy sitting room flowing into a garden room with glazed doors leading out to a rear terrace. 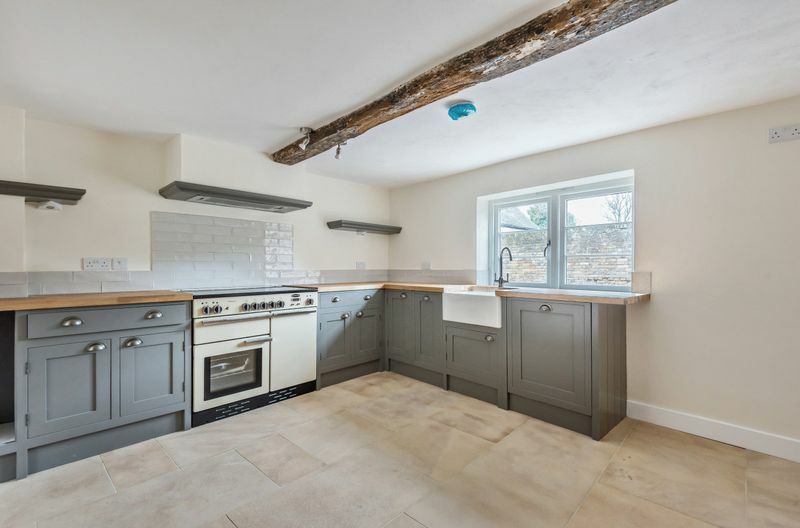 Of particular note is the stunning kitchen breakfast room, fitted with a limestone floor and a comprehensive range of grey painted cupboard and drawer units with a solid oak work surface. 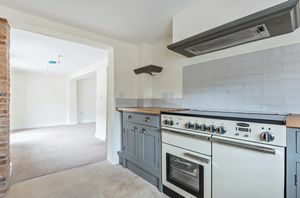 Appliances include a cream ‘Rangemaster’ cooker with hob, extractor, and a dishwasher. 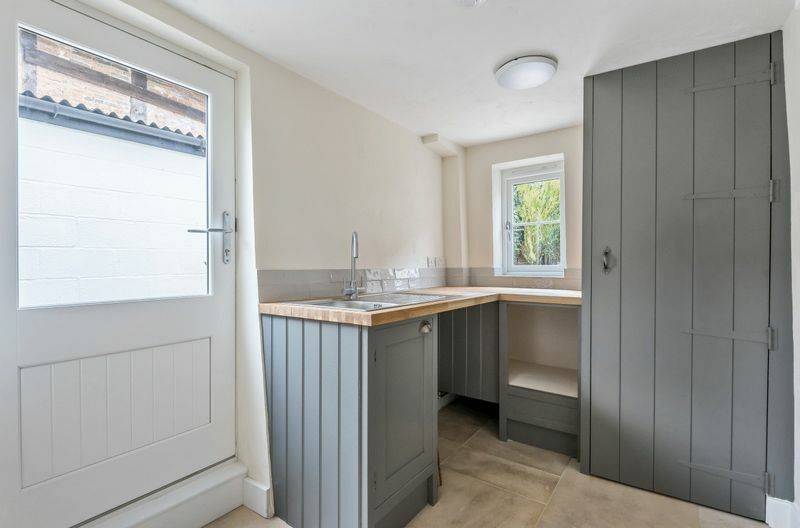 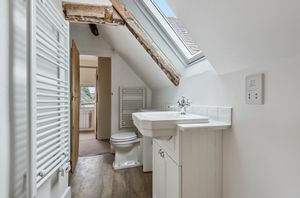 A separate utility room is accessed from the kitchen. 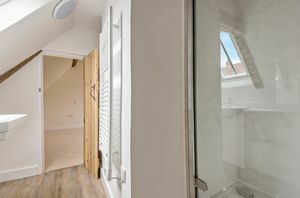 To the first floor are three bedrooms including a generous master bedroom with en-suite bathroom and a guest bedroom with shower room. 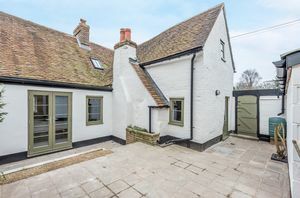 Externally the cottage is enclosed and provides a good degree of privacy. 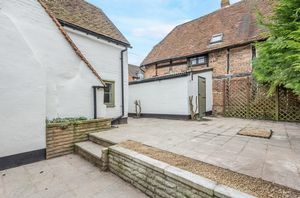 The garden is low-maintenance and features a generous terrace ideal for entertaining. A garage is adjacent to the property with a personal door onto the garden. 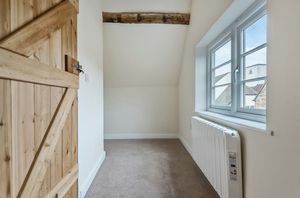 In our opinion there are very few cottages within the Temple Street area with parking and such well balanced accommodation. The village also offers fabulous facilities with two superb pubs/restaurants and excellent communications to Oxford & London for the commuter. 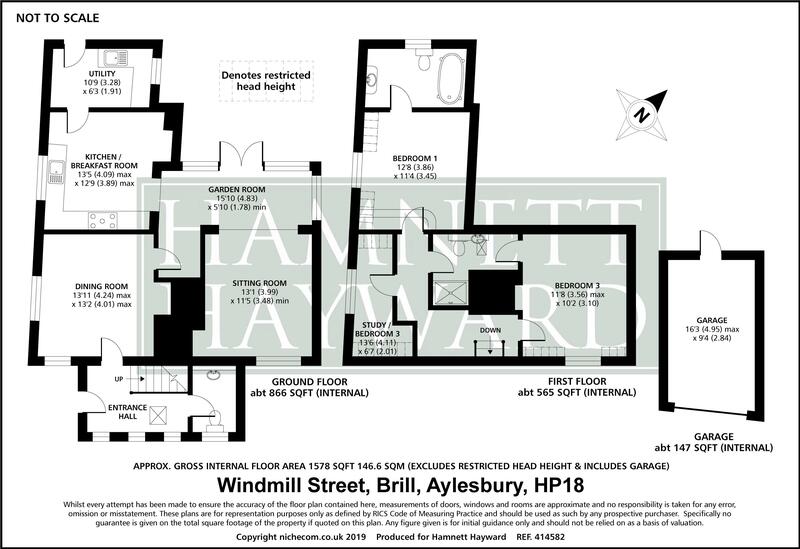 © Hamnett Hayward All rights reserved.